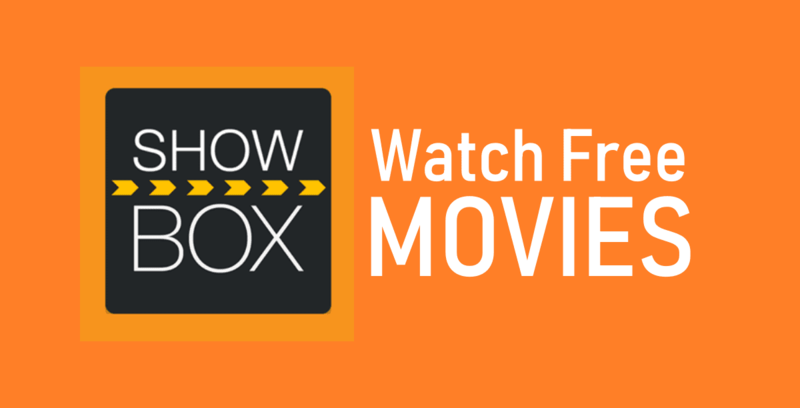 Showbox was perhaps the best app for streaming and downloading free movies and TV shows. However showbox is not working now. Infact, Showbox app was preferred by many users due to the massive collection of quality content available in a well-organized way on the platform. Well, a few weeks ago Terrarium TV was down and now its Showbox. As of now, there is no official announcement as to when Showbox will be back. So, these are the five best Showbox Alternatives that are worth checking out for your PC, iOS and Android device. 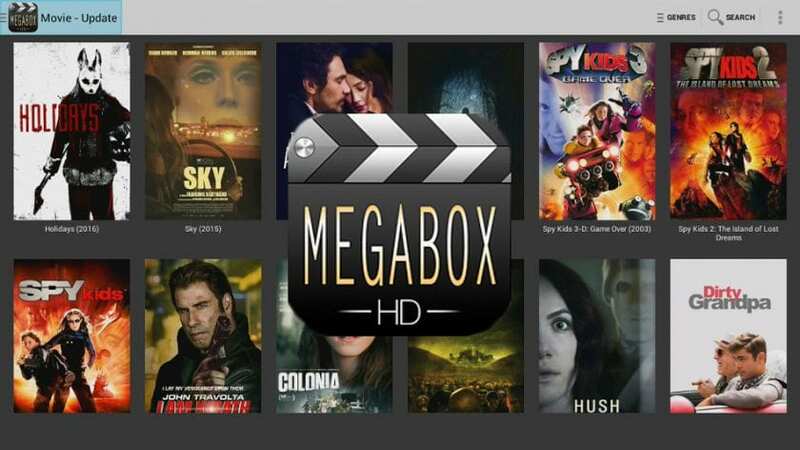 Megabox HD is a feature-rich alternative to Showbox app. The user interface of Megabox HD is very impressive, and both movies and TV shows are very well organized. The installation process of Megabox HD is similar to that of the Showbox apk. Furthermore, similar to Showbox for PC Megabox HD is also available for both Windows and MacOS. As the name of the application suggests a majority of content on Megabox is available in high definition. Megabox HD offers a decent collection of movies but it’s not as big as Showbox movies. Overall, its a perfect free alternative to Showbox app. The second best Showbox alternative on the list is Cinema Box. The installation process of Cinema Box apk is straight-forward. 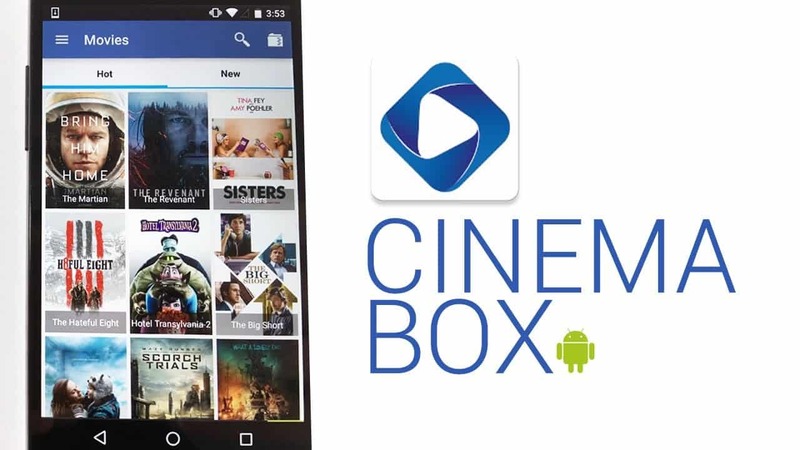 Cinema Box allows users to watch free HD movies and TV shows on your Android phone, tablet, and TV box. Moreover, similar to Showbox apk you can easily download both free movies and TV shows for offline viewing. Cinema Box supports Google Chromecast, using which you can easily cast your content on a bigger display. Lastly, Cinema Box works flawlessly both on Android and iOS smartphones. The next impressive Showbox app alternative is Popcorn Time. 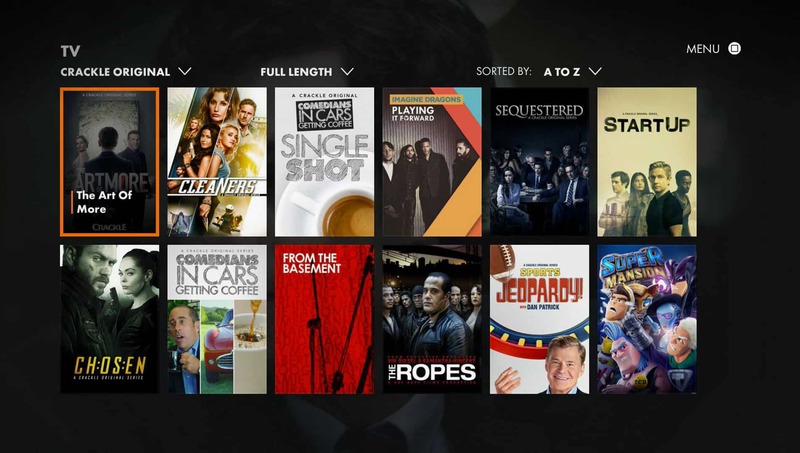 This streaming service directly streams movies and TV shows from torrents. 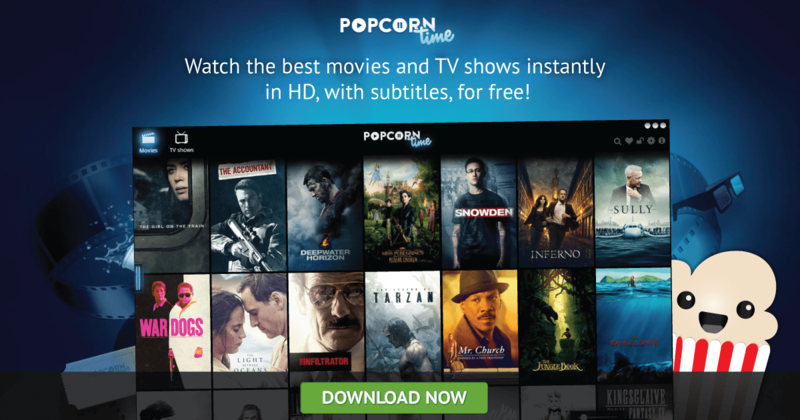 Popcorn Time has a decent catalogue of the latest movies and TV shows. A majority of content on Popcorn Time is available in high-definition quality and the service also provides subtitles. Similar to Showbox for PC Popcorn Time is also available for Windows, Linux, Android, Android TV and MacOS. Lastly, Popcorn Time allows users to tweak the interface and language as per their preference. As for downsides, users have reported that Popcorn Time occasionally crashes. The Next perfect alternative to Showbox is Sky HD. Unlike, other applications in the list Sky HD is only available for Android smartphone users. The installation process of Sky HD is similar to that of the Showbox apk. Using Sky HD, you can easily segregate movies based on movie type or movie genre. As the name of the application suggests a majority of content on Sky HD is available in either 720p or 1080p. Since Sky HD is compatible with Chromecast you can easily cast your content on a bigger display. Lastly, if you prefer downloading and watching offline content than Sky HD will definitely impress you. Crackle is an ideal source for watching TV shows and exclusive movies like Showbox movies. Well, Crackle is owned and operated by Sony. Consequently, you can rely on Crackle for best streaming quality and reliability. Apart from all the basic features, Crackle also allows users to save favourites and create playlists. The Crackle app is straightforward and offers a clean UI that is easy to navigate and explore content. Crackle also has impressive filter features like the genre, alphabetical order, full episodes, recently added, trailers, clips and much more. Overall, Crackle is a perfect alternative to Showbox. So these were some of the best alternatives to Showbox app for your android, ios device and PC. Do share any other application that you think should be added to the list in the comments section below. When I initially commented I clicked the -Notify me when new feedback are added- checkbox and now each time a comment is added I get 4 emails with the same comment. Is there any way you may remove me from that service? Thanks!